Cinnamon can help stop the spread of bacteria while honey acts as a natural antibiotic that reduces inflammation. 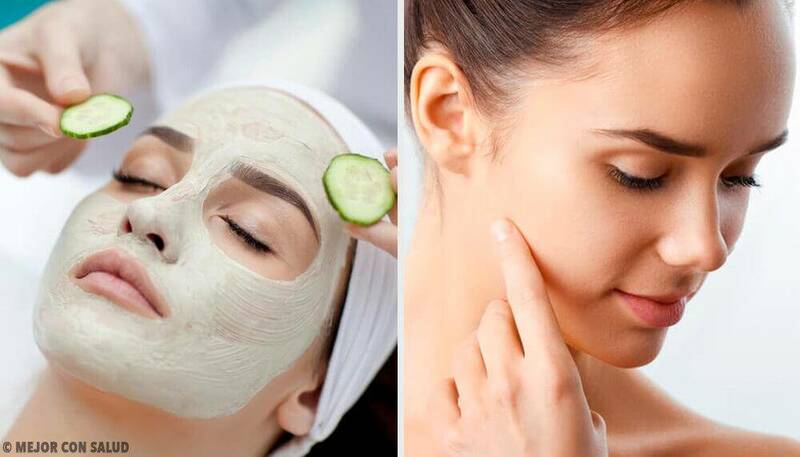 These two ingredients together can help you deal with acne. Acne is one of the most common skin problems in the world. It usually shows up as unsightly blackheads and pimples on the face, back, or chest. Blackheads and chronic acne-related problems typically appear during puberty, causing serious self-esteem issues in the people who suffer from them. Nevertheless, this unsightly condition can rear its ugly head at any age, and affects both men and women equally. 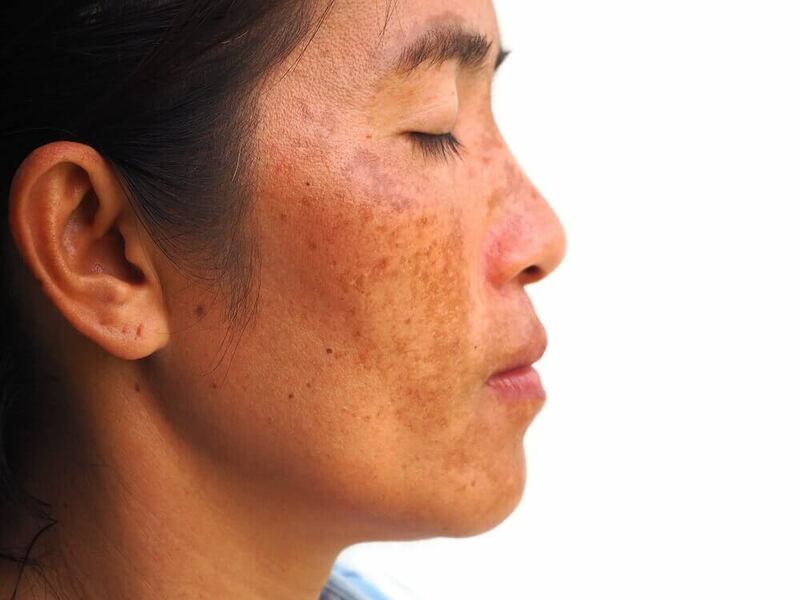 In today’s market, there are countless products and treatments that are designed to reduce the appearance of blackheads and pimples to improve the appearance of your skin. But many of them are expensive and so, out most people’s reach. 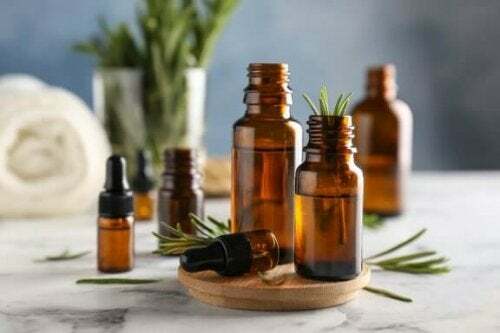 Fortunately, there are also some homemade and natural alternatives that can help you win the battle against acne and leave your skin looking cleaner and more beautiful without hurting your wallet. Let’s find out more in today’s article. Aside from being a delicious and very healthy fruit, papaya is also amazing for the health of your skin and in fact, it’s an active ingredient in a lot of commercial beauty products. 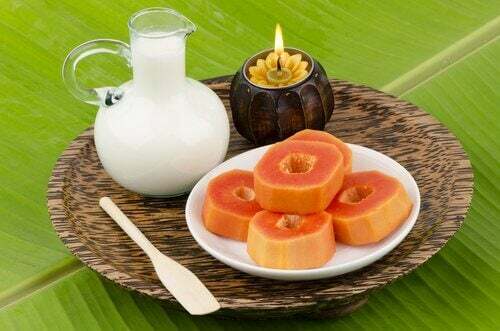 Papaya helps remove excess oil from your skin’s surface, fighting the inflammation that pimples and blackheads cause. Mash a piece of papaya into a paste and apply it to your clean, dry face. Leave this mask on for 20 minutes. Once you’ve finished rinsing it off, don’t forget to apply your regular moisturizer. Green tea contains an antioxidant known as epigallocatechin-3-gallate, or EGCG, which has been shown to be very effective in reducing the skin’s production of sebum. It also fights the growth of bacteria and associated inflammation. Mash two teaspoons of green tea leaves with a little water. Apply it to your face as you would any other exfoliant and leave it on for three to five minutes. In addition to being another very healthy food choice, oats are also a natural remedy that promotes healthy skin. They help remove dead skin cells and eliminate excess oils. In a bowl, mix a few tablespoons of oats, the pulp of one tomato, and a tablespoon of honey. When you have formed a paste, apply it to your face and leave it on for 10 minutes. The combination of cinnamon and honey is great when it comes to reducing pimples and improving the health of your skin. Cinnamon fights bacteria growth while honey is a natural antibiotic that disinfects the skin and reduces the inflammation caused by pimples and blackheads. Mix two teaspoons of honey with one teaspoon of ground cinnamon until a paste is formed. Apply it to the affected areas of your skin and leave it on for 15 minutes. 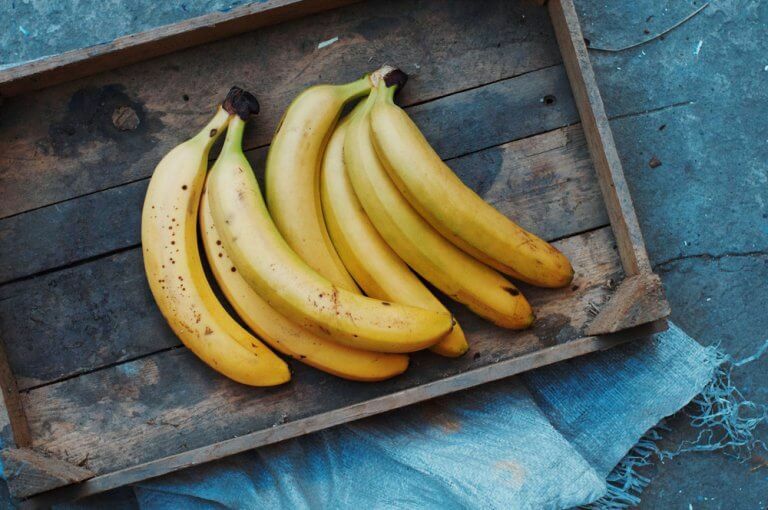 Bananas are a delicious fruit that’s loaded with essential nutrients your body needs. But what most people don’t know is that the peel of a banana also contains important benefits that can help renew your skin and reduce the appearance of those pimples and blackheads. Take a banana peel and rub the inside of it on any areas of your skin that are affected by pimples and blackheads. Leave the paste on for at least 30 minutes, at a minimum. Rinse well with warm water.